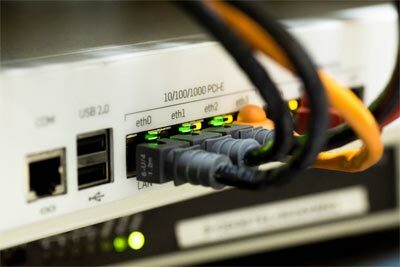 Data Paradise has setup a huge web hosting infrastructure in its state of the art IDC(Internet Data Centre) which includes a large number of performance tuned, hi-end and secured servers The Data Centre is connected to Internet on a high speed/bandwidth,we provide dedicated hosting service and High Powered web hosting. we believe in the power of people. If you are looking at best Vps ,cheap vps and who can add tremendous value to your business or if you are an enterprising individual looking , you have reached the right place We hope that you will find our site helpful and that it will become your first port of call for all your business needs. If you are looking at best Dedicated Hosting service and cheap dedicated server we provides dedicated hosting service, dedicated server, cheap dedicated server or managed hosting service is a type of Internet hosting in which the client leases an entire server not shared with anyone else. This is more flexible than shared hosting,There is also another level of dedicated or managed hosting commonly referred to as complex managed hosting. 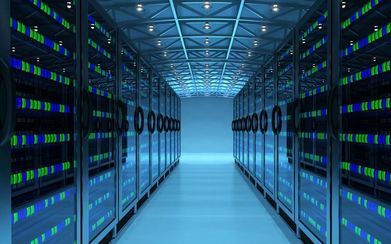 Own Managed Dedicated Server at World Best Data Center. All Accounts come with unlimited data storage and bandwidth. Unlimited Email accounts on all of your domains and more. Our experienced DataPardise team provides you with the best Server solutions as well as round-the-clock customer service. Secured and Spam free servers provides with assurance. 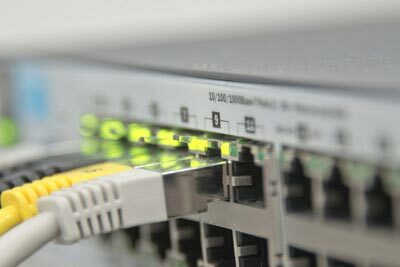 We have a blazing fast web hosting solution perfect for you! Whether you have a low traffic, brand new blog or a popular business site, we've got you covered! Whether you've never run a website before or are a professional developer, we have a web hosting solution to meet your unique needs! Our commitment to offering you industry leading website hosting means you'll end up loving your DataParadise Hosting service! I personally would like to Congratulate on successfull business association since the inception, I have not faced any problems. I am happy I choose DataParadise First for my server needs. Excellent product knowledge and understanding of what I am/was asking. Extremely helpful. It's very good provider! The fast support and technical team! Low prices and hear customers' wishes! I recommend!.